Valentine’s Day or February 14th is the day dedicated to love. 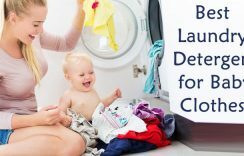 Add a special touch to this day of love with Valentine’s Day baby clothes for your little darlings. 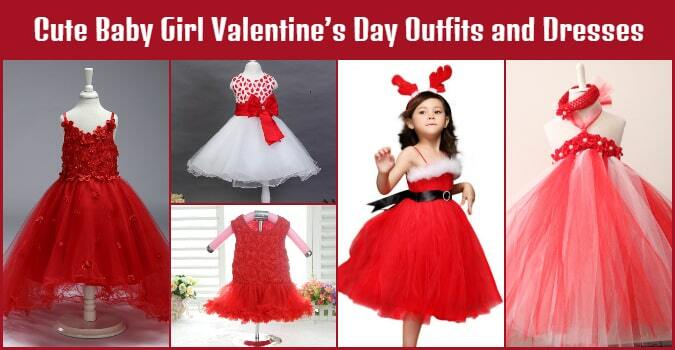 Dress them up in red and white colour baby’s first Valentine’s day dress Online India with the latest collection of adorable Valentine’s day dress for baby girls and fun newborn Valentine’s Day outfits for boys at PinkBlueIndia. 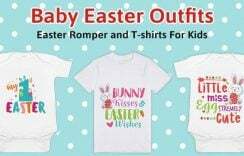 Explore the range of baby heart design Valentine’s outfits, onesies and rompers designed especially for this day. 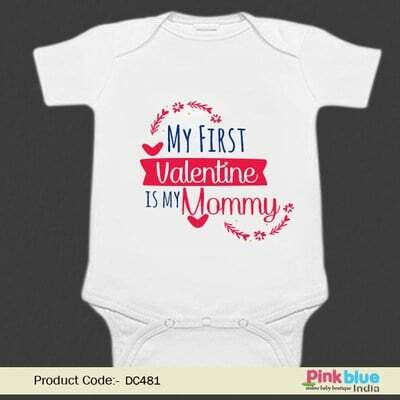 With personalized Valentine’s Day outfit gift for children at PinkBlueIndia, let your love spread to your loved ones. Select from the latest, in vogue Valentine’s Day clothes for babies to dress them with love. Loaded with love, cute baby’s first Valentine’s Day onesies, rompers and bodysuits for baby girls and boys are here to add a special touch to their clothing. Perfect newborn Valentine’s Day outfit for girls and boys in India. Dress her up in this unique customized valentine baby romper which expresses her love for her dad. 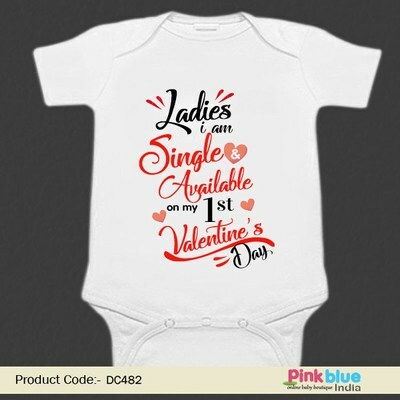 Fun to dress baby Valentine’s Day clothes with a cool message printed on it. With this onesie, your prince will become the prince Charming by winning many hearts. Have your baby Romeo look for his Juliet with this lovely Valentine’s Day clothing for newborns. An impressive My first Valentine’s Day Bodysuit to announce his arrival in style. It makes an awesome personalized Valentine outfit gift for your baby. Check This : Adorable Twin baby outfit set is perfect for baby shower, birthday and Valentine’s Day Gifts. Make February 14th celebrations more fun with formal little boy Valentine’s Day dress. 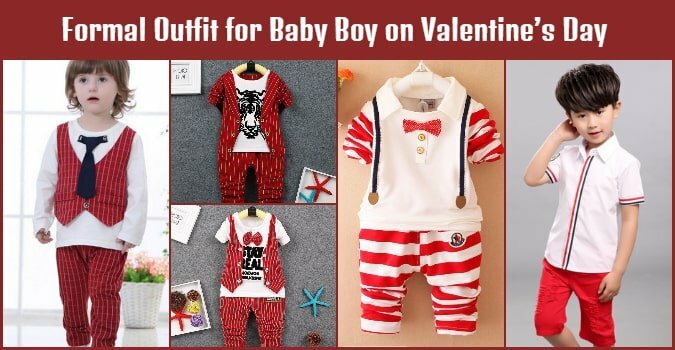 Shop online for this exclusive baby boy Valentine formal outfits which makes a delightful answer to all fashion needs on this special occasion. Have your baby girls dressed in pretty Valentine’s boutique girl clothes. Designed with perfection, these baby girl Valentine’s Day dresses make picture-perfect cute baby girl Valentine’s Day outfits. Buy these designer red and white coloured themed dresses that have been crafted specially for your princesses to dress them on February 14th. 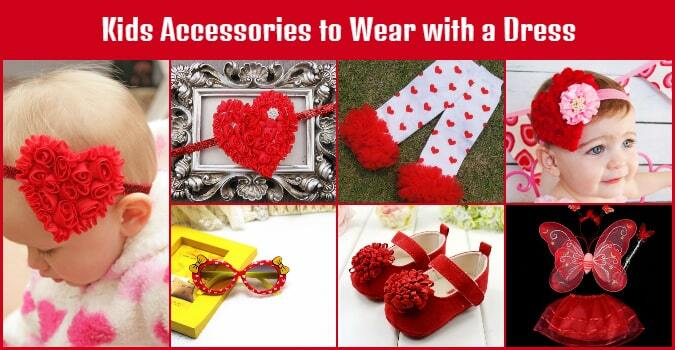 Match their cute Valentine’s Day outfits with complementing kids Valentine’s Day hair accessories comprising of Valentine’s baby girl heart headbands and girl hair clips. Pick up the pretty princess butterfly fairy wings & want set, shoes, caps, bow tie and valentine’s day baby leg warmers for your little ones to craft an impressive look for this day. 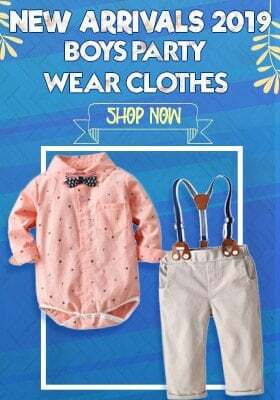 With such wonderful choices of Valentine’s Day baby clothes, make it a celebration full of fashion for baby girls and boys in India with PinkBlueIndia.